The cynical and skeptical writer Mike Enslin writes books evaluating supernatural phenomena in hotels, graveyards and other haunted places, usually debunking the mystery. While writing his latest book, he travels from Los Angeles to New York to spend one night in the Dolphin Hotel’s evil room 1408, which is permanently unavailable for guests. The reluctant manager Mr. Gerald Olin objects to his request and offers an upgrade, expensive booze and finally relates the death of more than fifty guests over decades in the cursed room. However Mike threatens Mr. Olin, promising to sue the hotel, and is finally allowed to check into the room. 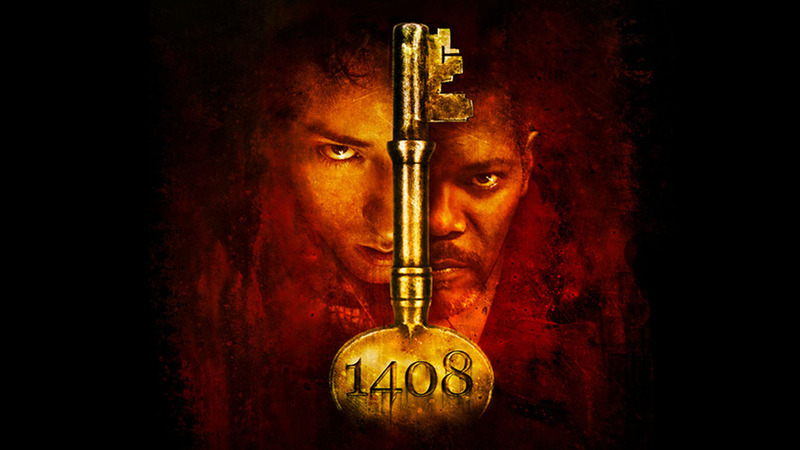 Later in the night, he finds that guests of room 1408, once they have checked in, might never leave the room alive.